We value your business and are determined to provide you with the best possible standards of service. Subscriptions You are to pay your annual subscription renewal by the due date. Should you wish to retire from Membership, you are required to give three months written notice in advance of your subscription falling due. Voting Rights Every member shall have one vote and will be entitled to do so, either personally or by proxy, at any general meeting, providing that their Membership subscription is up to date. The Annual General Meeting will be held each year at a date and time agreed by the Board. At this meeting, the results of the election of the Chamber Council of Members and the new Council Members will be announced. Voting Papers will be sent out at the appropriate time should vacancies arise. The Council will elect the Board of Directors, President and Vice President. 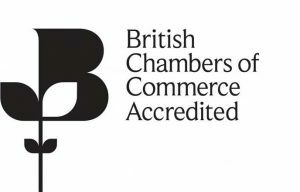 Use of the Chamber Logo As a member of the Chamber you are entitled to display the specially designed Members’ logo on your business stationery. 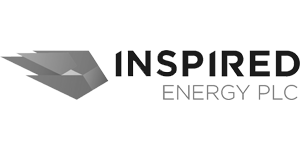 By doing so, you will be demonstrating the positive contribution that you are making to the economy of North & Western Lancashire. If your Membership should cease, you will no longer be entitled to use the logo and must make every reasonable effort to remove it as soon as possible. Guidelines on the use of the logo and technical specifications are included in your welcome pack. Events Chamber events are very popular and sometimes oversubscribed. Wherever possible, extra events will be run to meet demand and we operate a reserve list system. If you are booked onto an event, it is vitally important that you notify the Events Team if you are unable to attend for any reason. Sufficient notice will allow us to offer your place to a fellow Member. Making your views known We will, from time to time, offer you the opportunity to comment on specific business issues and legislation that may affect business. Your views will then be collated into either a local, regional or national response, and in this way you will be directly influencing government policy and thinking. 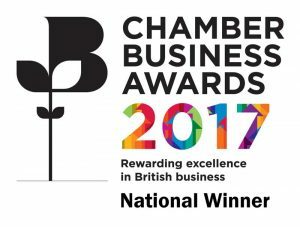 At the North & Western Lancashire Chamber of Commerce, we aim to provide the highest standards of service. However, there may be occasions when you feel that we have failed to meet your expectations. We want the opportunity to put things right for you as quickly as we can and take steps, where appropriate, to make sure that any mistakes don’t happen again. We will try to resolve your complaint at the first point of contact. If we are unable to, it will be escalated to our formal stage process. You will receive an acknowledgement of your complaint within three working days.